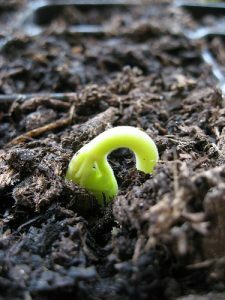 The library, in collaboration with the Greenport Garden Club, is pleased to present a youth workshop, Planting, Growing & Composting for Young Gardeners on Sunday, April 8, 2-3pm. There will be hands-on activities in which young people ages 6 – 10 years old will plant seeds and cuttings, and exploring the importance of composting. Registration is limited to 15. Please register in advance by emailing programs@hudsonarealibrary.org, calling 518.828.1792 x101, or visiting the main desk in the library. This program is free and all materials will be provided to participants. This entry was posted in Children, News, Programs by Brenda Shufelt. Bookmark the permalink.